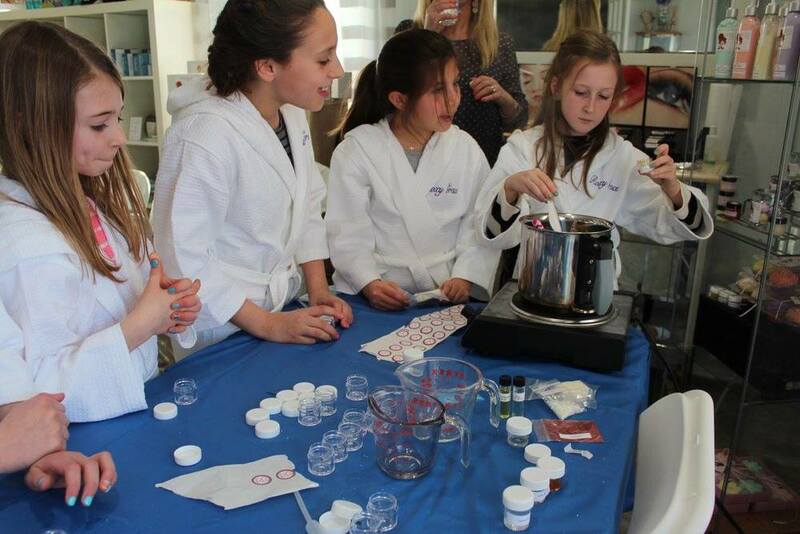 Skinsations of Guilford, CT, is excited to announce Kidsationsal Spa Parties for Kids using Roxy Grace All-Natural Handmade Bath & Body Products! 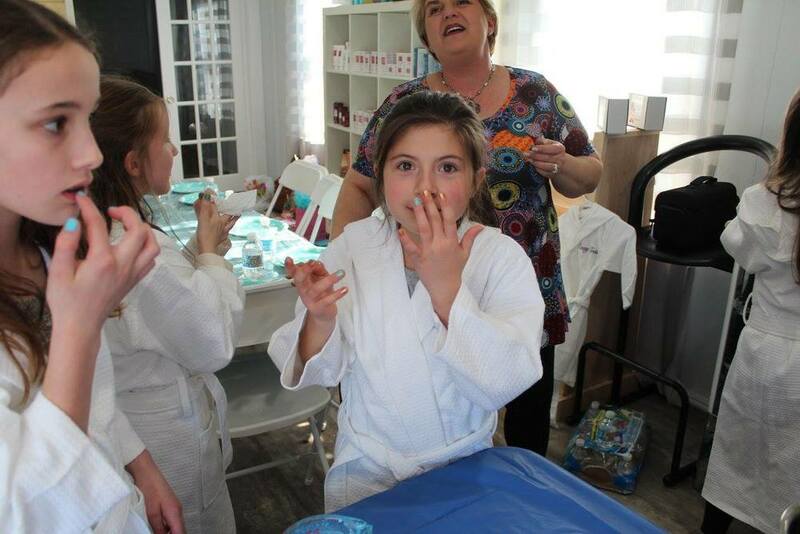 These Spa Party Packages are prefect for that special little girl in your life! We know that you will be delighted with our new services and that they will love Roxy Grace products as they are made of the highest quality all natural ingredients including natural essential oils.